I remembered a situation that happened a few years ago that was pretty funny (and by "pretty funny" I mean "very scary".) I'm deeply grateful I lived to tell about it. One night Mel and I went on a casual bike ride. I was going down a hill on the side of the road minding my own bees wax when a car pulled up behind me and laid on the horn. I thought it must be one of my friends being obnoxious. But after 10 seconds of honking I turned around to see this punk kid who then sped past me. I was slightly irritated (and by "slightly irritated" I mean "I am going to go Chuck Norris on this guy.") Then I saw him pull into the gas station a block ahead. I decided to pull in too and let him know that his dirt bag behavior wasn't very cool. Well it just so happens that as he was pulling into the gas station, he honked at someone else because their door was opened and he couldn't get by (FYI: he could get by.) Thankfully some other patrons saw him being a punk too. So then I said "Oh yea? Why don't you say that to my face! I'm about to give you a five-knuckle introduction. I'll put a goose egg on your head big enough to have an umbilical cord!" Disclaimer: I did say the previous sentence to him. In my head. The other people who saw him honking chimed in, nearly matching the punk's sassy voice and said to him "The world doesn't revolve around you!" Then a bunch of 4-letter words started flying. Seriously. They were about to go Jerry Springer on each other. I figured that was my cue to leave. Why do people have to be so mean? No one messes with Kenny G and lives to tell about it! You are so BA! Where do I get one of those sweatshirts? I would say he deserved a donut shoved in his face, but Hostess is too good for that guy! You are BA! Great story. 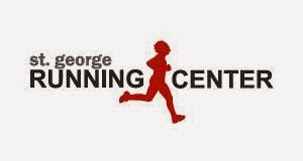 I HATE when people come up all loud and honking behind me when I run or bike. Scares the crap out of me. That's a nice thing about the trails...no jerkwad drivers out there. That said, my town is pretty bike friendly, unless you count my mom and my husband. Seriously. Not that they are outwardly hostile to cyclists, but you should hear them talk. I keep reminding them that it could be me out there. 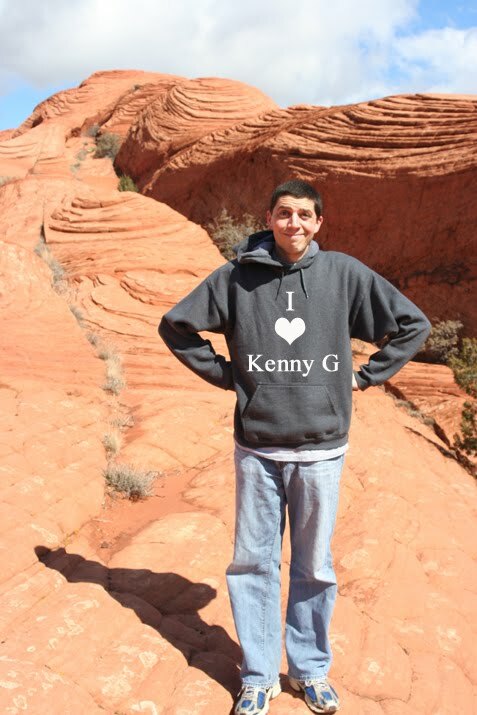 FYI: I love Kenny G too, although I don't think that sweatshirt is really all that intimidating. Sometimes people like that need an ear full. At least you had a little backup from the others at the gas station. I'm glad you did have to "throw down!"